The teacher's concert: Emilia Amper "Trueman" and "Sälen"
Theresa Emilia Amper, born June 5, 1981 , is a Swedish ‘nyckelharpist’. 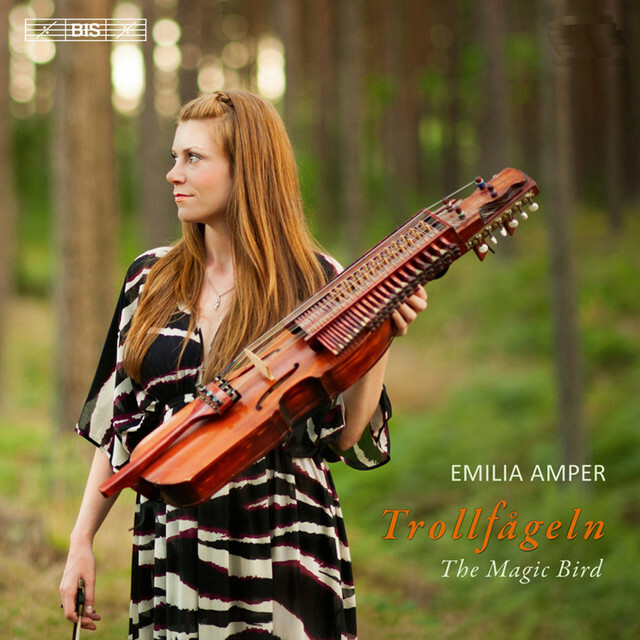 Amper 2010 won the World Championships in nyckelharpa. She is a member of the folk group The crowd with Jonas Bleckman (cello) and Anna Rousell (transverse flute).